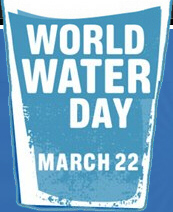 When longtime Greenpeace volunteer Tomas Leonor told us about Step Juan, I thought it was a brilliant idea. 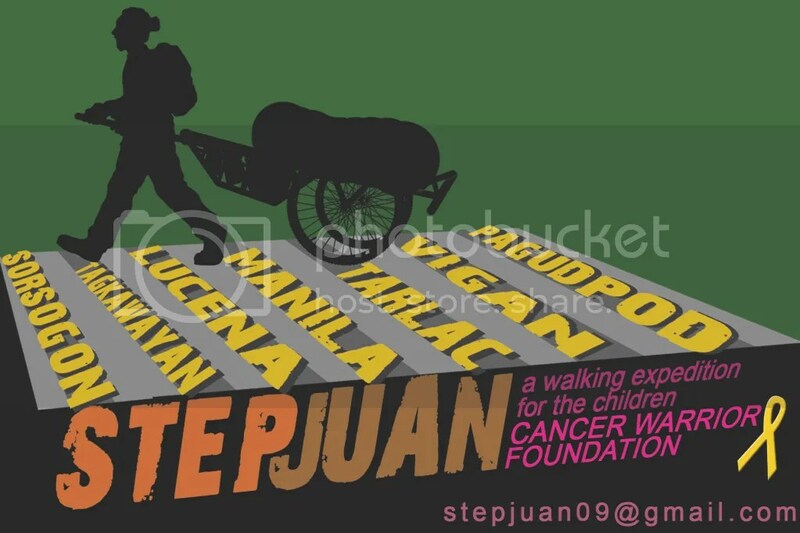 Step Juan, which was co-organized with the Cancer Warriors Foundation, was meant to raise awareness and funds for children with cancer by walking the island of Luzon from North to South. To the dismay of my colleagues here in the Philippine office I am licensed to surf the web and even log on to this pesky website called Facebook –and come to think of it is indeed really interesting what you can find over there, as a few minutes ago I was able to come across Greenpeace International’s profile picture on their page and seeing it again (although technically I see it everyday as it is one of the first things that will always greet me as I enter the office) reminded me of the my first assignments when I started to become a part of Greenpeace, fulltime, not to mention one of the first people that I’ve been glad to call a comrade in the cause who is none other than —Tomas Leonor. Yes, I did feel a bit silly asking Howard Zinn to pose for this souvenir picture, but if it bothered him he was kind enough to pretend it didn’t. Zinn is of course the handsome white-haired man on the left, I am the woman in purple on the right and my friend Philippe the man in the middle.